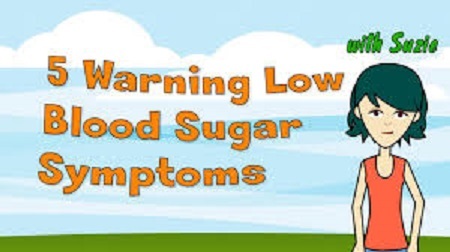 It is very important to know if you're suffering from low or high sugar level so as to readjust your life. These are certain signs of low sugar level you should note. Sugar is a chemical substance that our body requires for proper function. However, you are at risk if the sugar content in your body is too high or too low. Hence, it has to be balanced. Hypoglycemia or low blood sugar can cause both short and long-term complications. In line with this, Jumia Travel discusses the warning signs of low blood sugar.